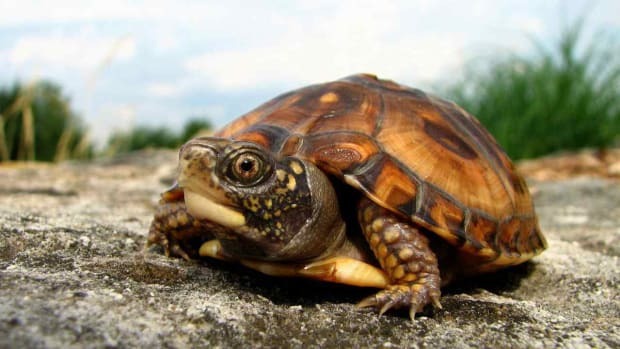 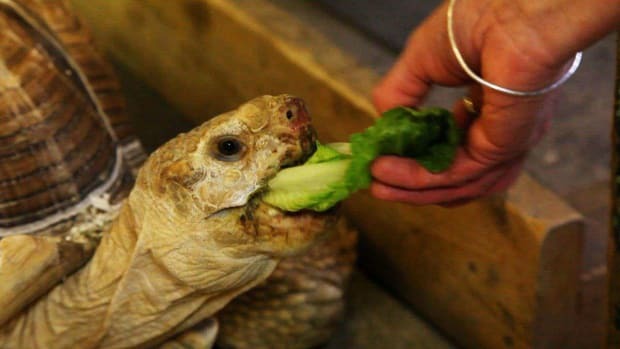 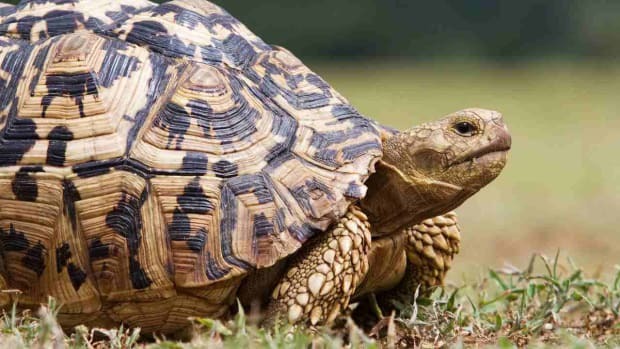 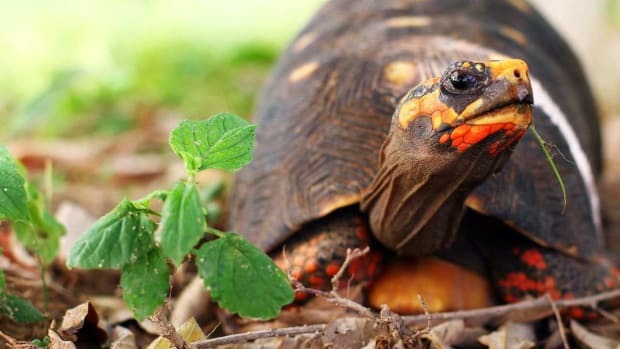 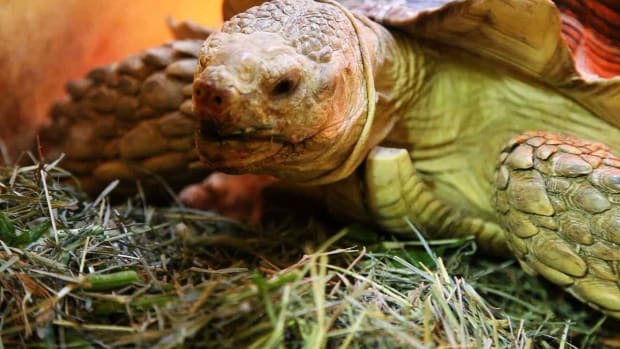 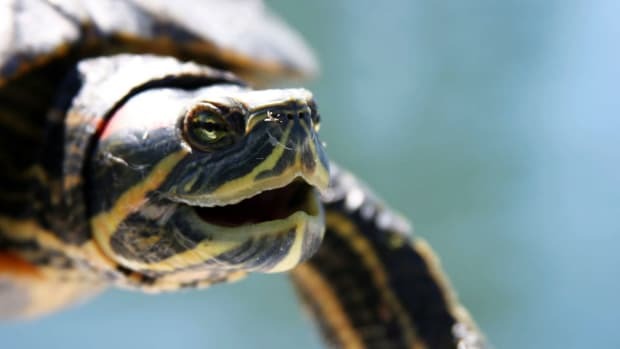 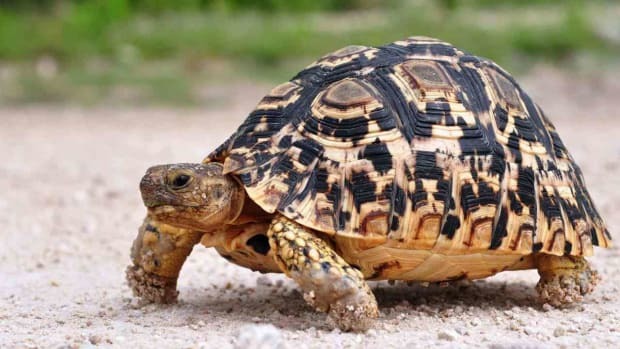 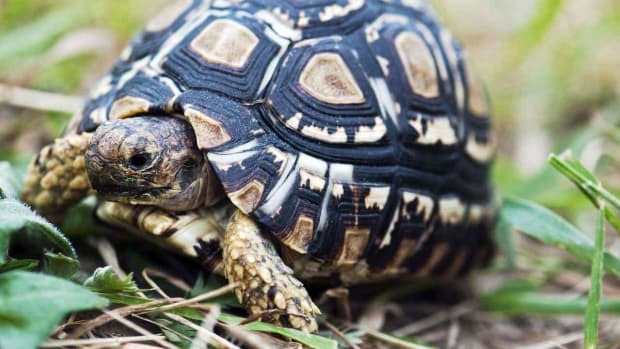 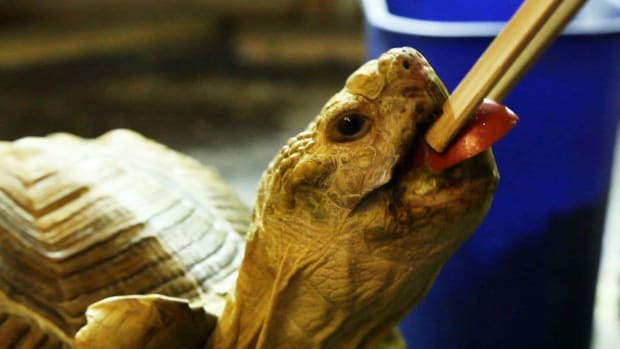 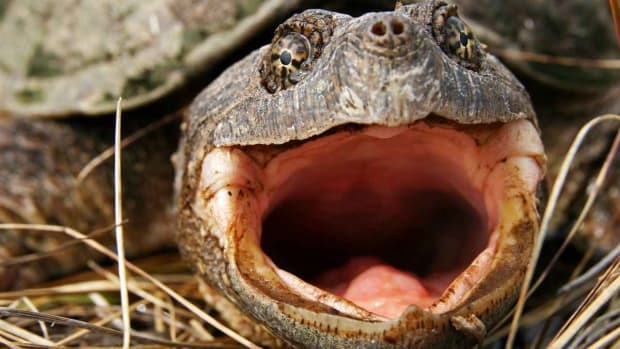 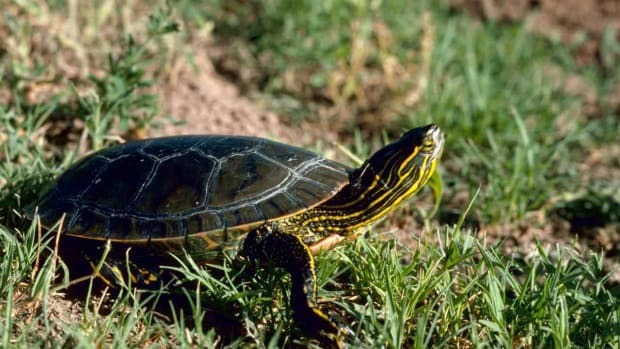 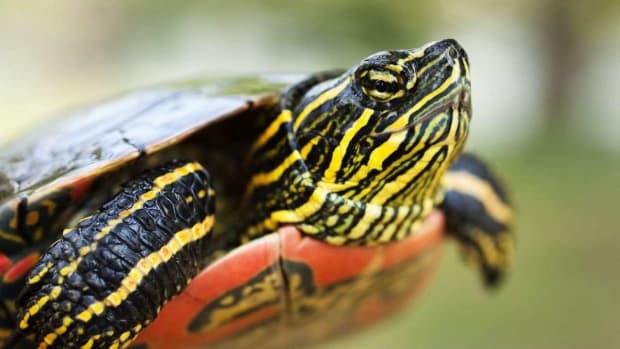 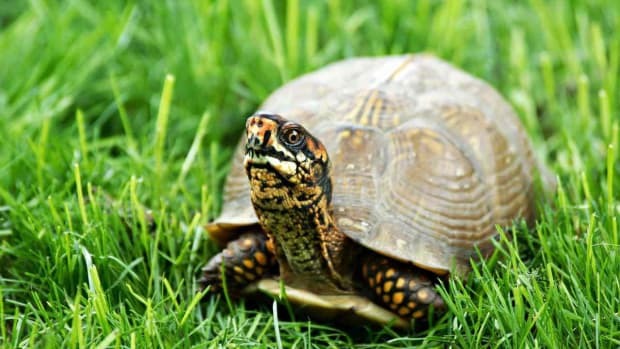 Learn about the different types of pet turtles and how to keep them happy and healthy in these Howcast videos featuring veterinarian Alix Wilson. 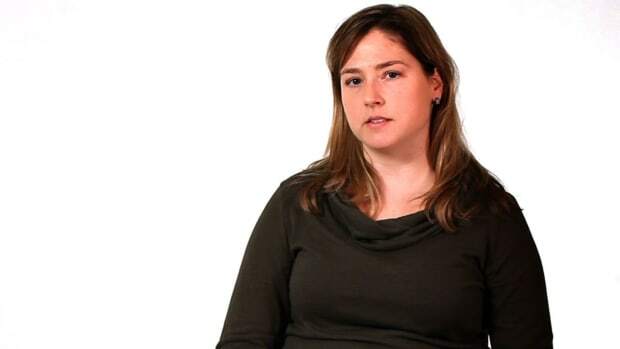 Dr. Wilson is a veterinarian at the Center for Avian and Exotic Medicine in New York City. 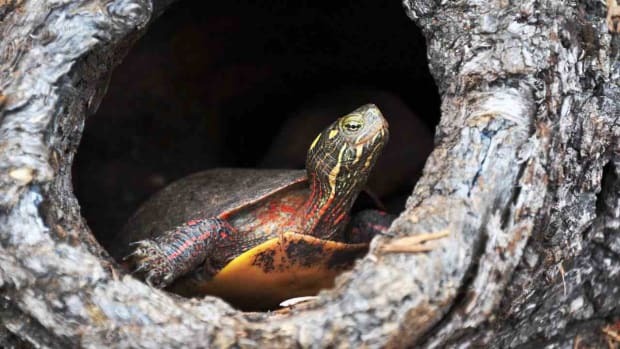 The hospital specializes in the care of birds, small mammals, reptiles, and amphibians. 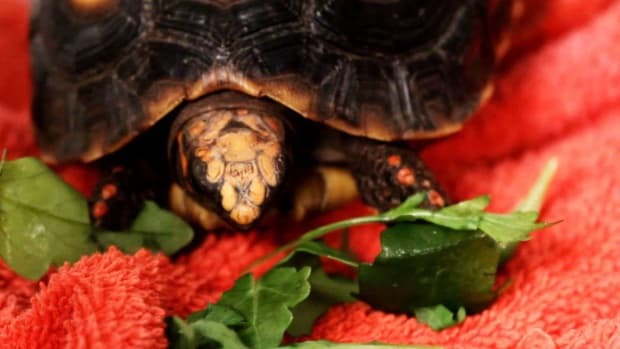 Are UV Lights Important for a Pet Turtle? 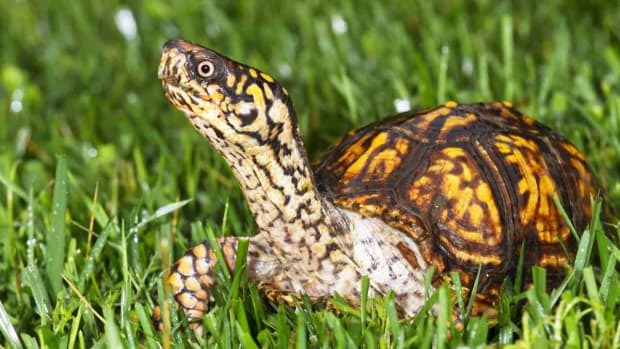 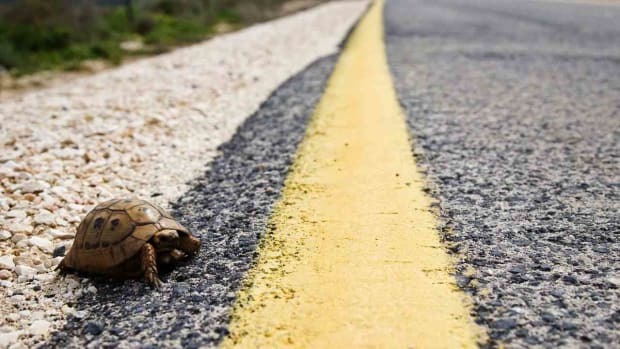 Is It Legal to Own a Pet Turtle? 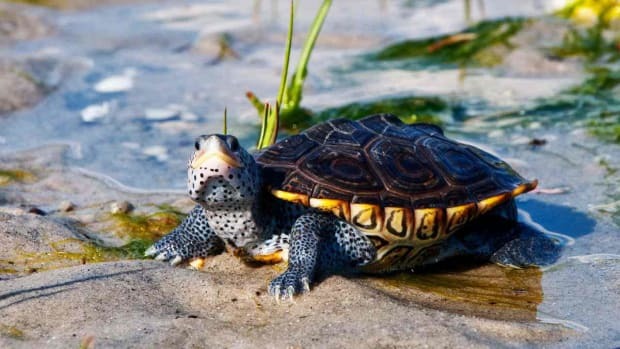 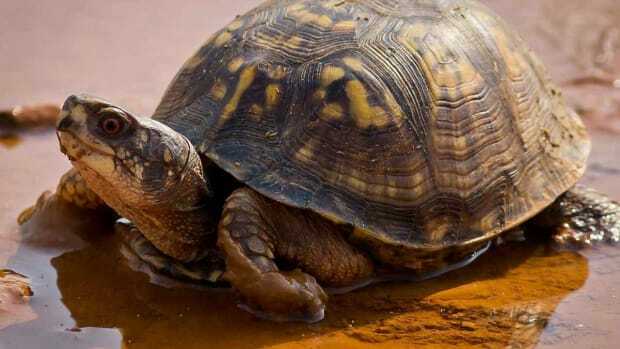 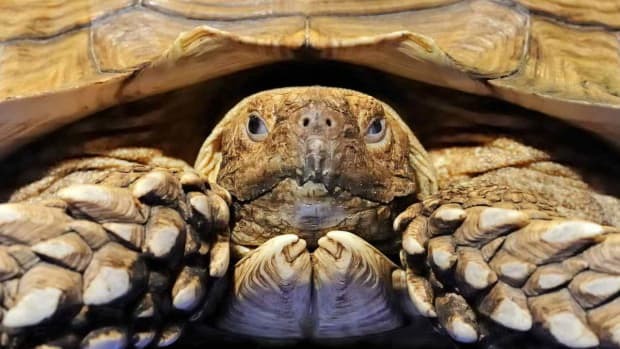 What's a Diamondback Terrapin Turtle? 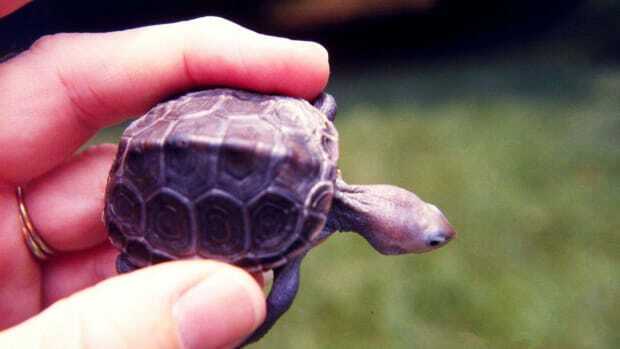 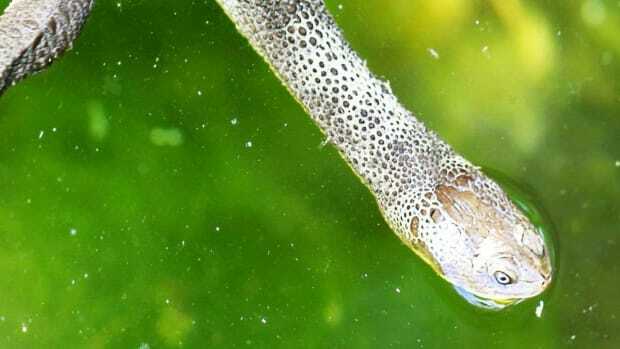 What's a Long Neck Turtle? 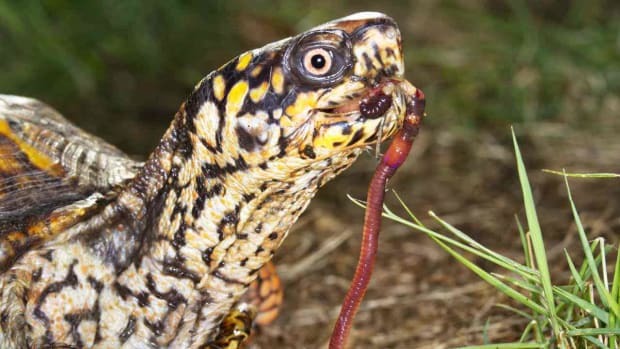 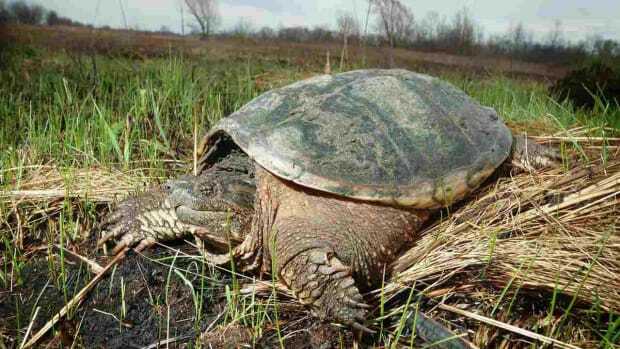 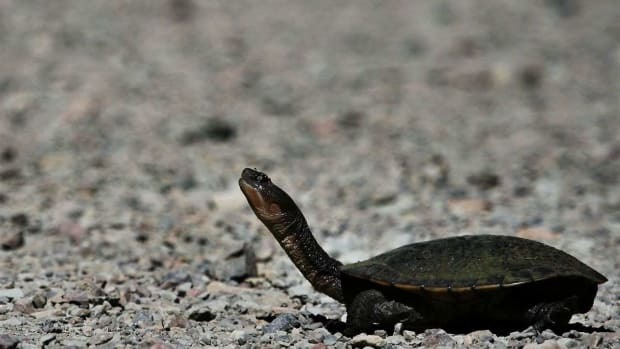 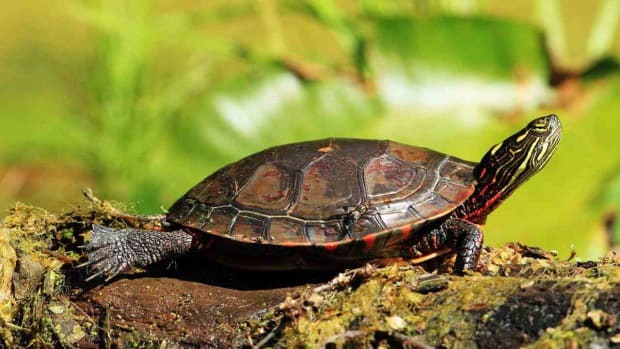 What's a Musk & Mud Turtle? 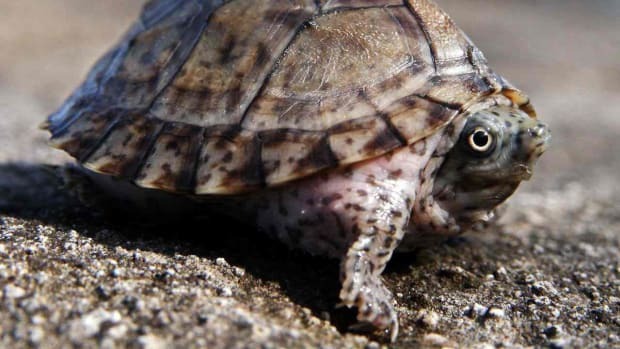 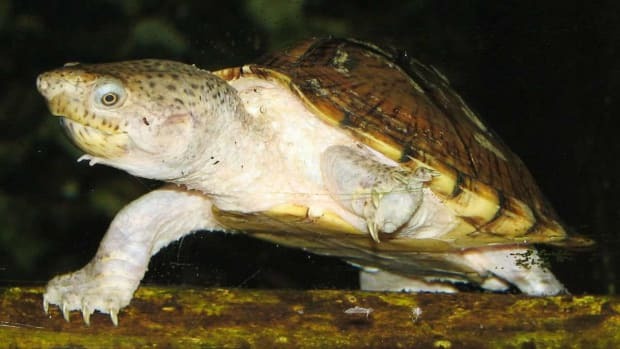 What's a Razorback Musk Turtle? 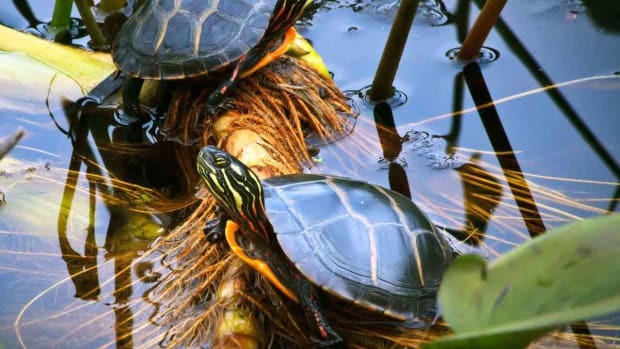 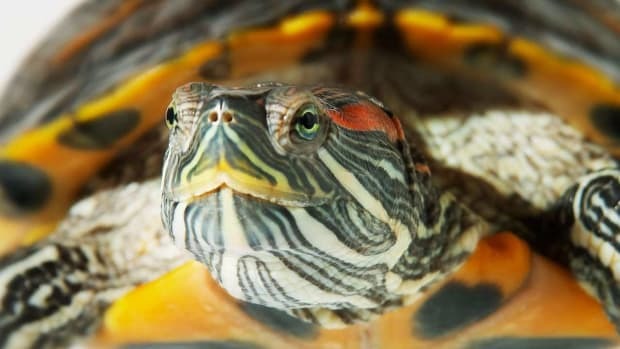 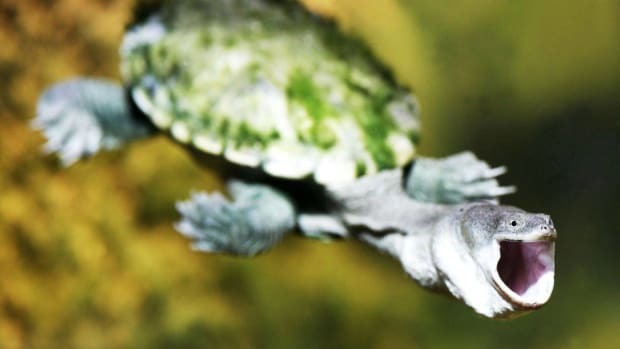 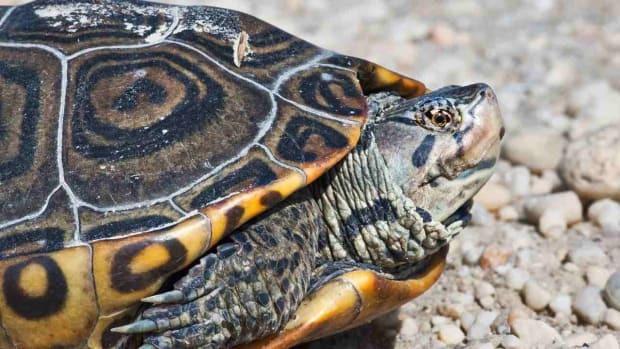 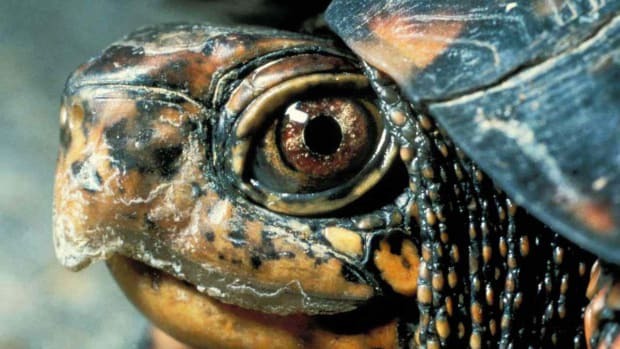 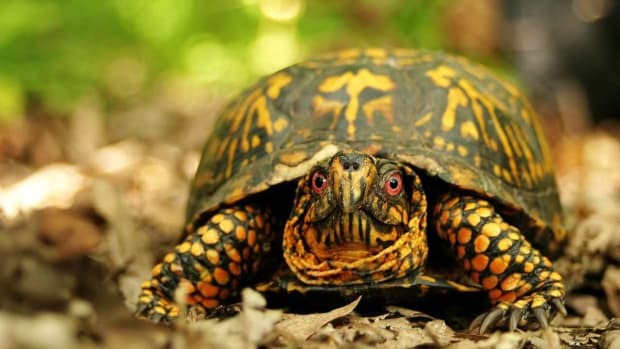 What's a Red-Eared Slider Turtle?